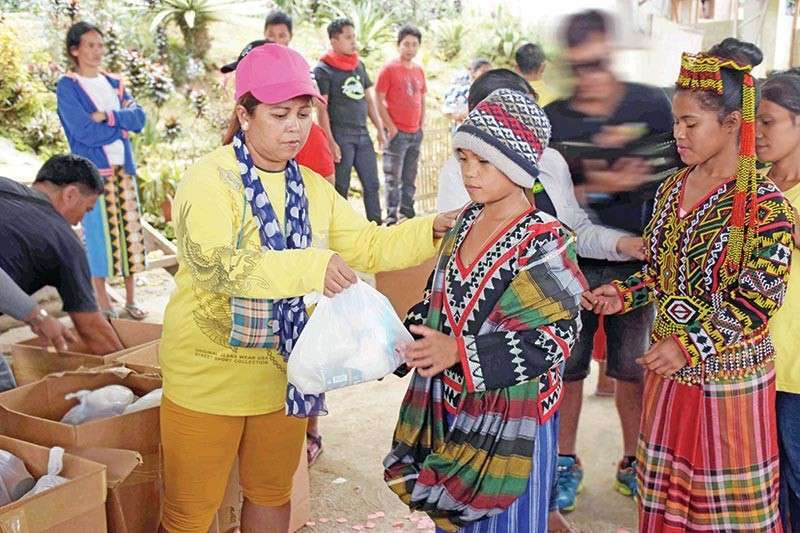 THE arrival of post-Christmas gift packages definitely brought smile and glee to everyone in the T’boli community. 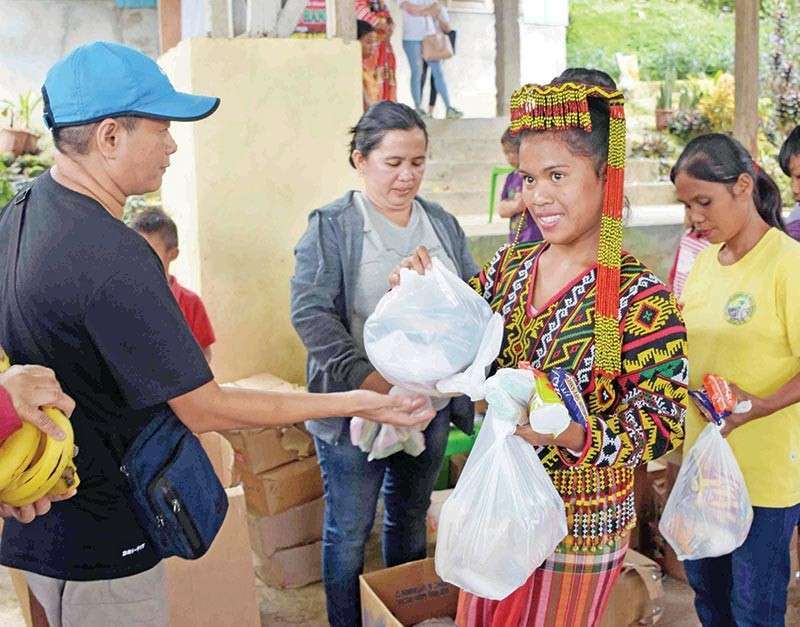 For 15 years, the Don Antonio O. Floirendo Foundation (AOFF), in partnership with Tadeco Livelihood and Training Center (TLTC), has been continuing the annual distribution of post-Christmas gift package to different communities in Lake Sebu. 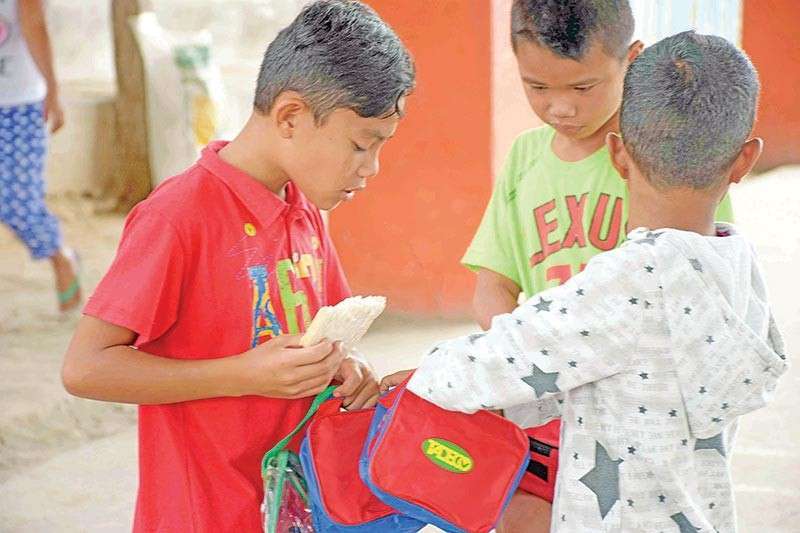 This year, the foundation has given around 800 gift packs that consist of rice, goods, food package, and packed clothing for the weavers while colorful bags and toys were distributed for the children in Barangay Klubi and in Barangay Lamdalag. The team was greeted with big smiles and beaming excitement in people’s eyes. 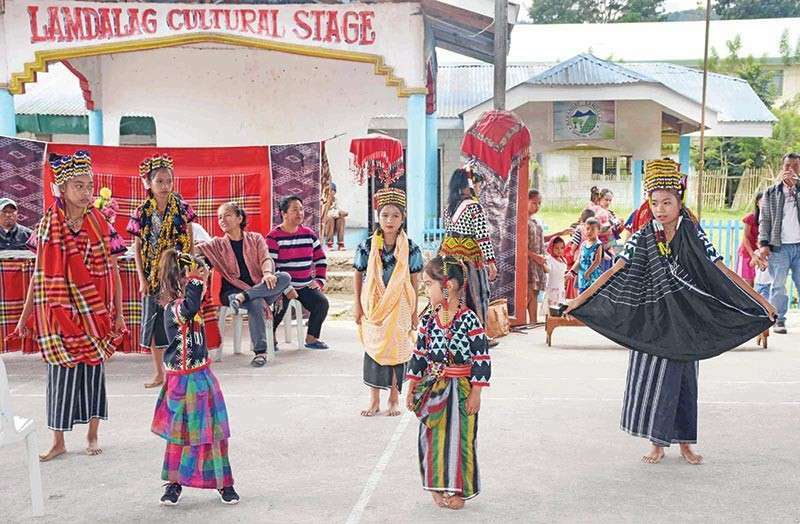 Showing pride in their rich culture, the T’boli also performed some of their tribal dances and songs in their traditional clothes. 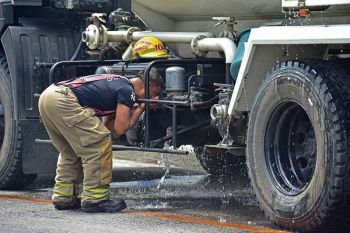 During the program, Bosh Ofong, Barangay Kagawad of Lamdalag, expressed his gratitude towards the team in behalf of his community. 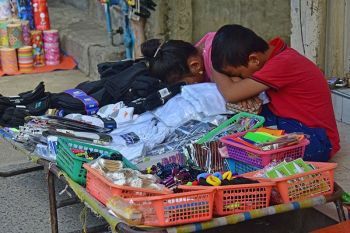 “Dako kaayo among pasalamat sa Tadeco ug sa Foundation sa ilang padayong pag panghatag og pahalipay sa amo. 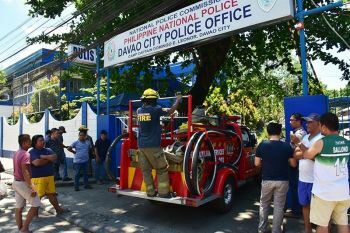 (We are very thankful for Tadeco and the Foundation for the joy that they have provided),” Ofong said. 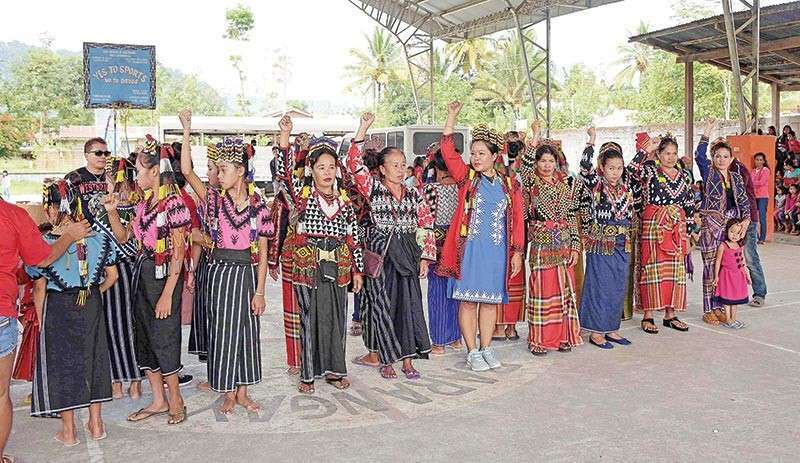 The T’boli weavers, also known as The Dream Weavers, are made up of indigenous women inhabiting the highland areas of Southwestern Mindanao, mainly in Lake Sebu, South Cotabato. They are known for their signature traditional textile T’nalak. T’nalak is made of Abaca fibers encompassing unique designs and patterns as well as playful color combination. It is believed that T’nalak weaving was gifted by the goddess, Fu Dalu. The design and patterns of T’nalak are all envisioned through their dream that’s why it was called Dream Weaving. Weaving this distinct kind of textile requires much patience and good memory to be able to remember particular designs and master it. 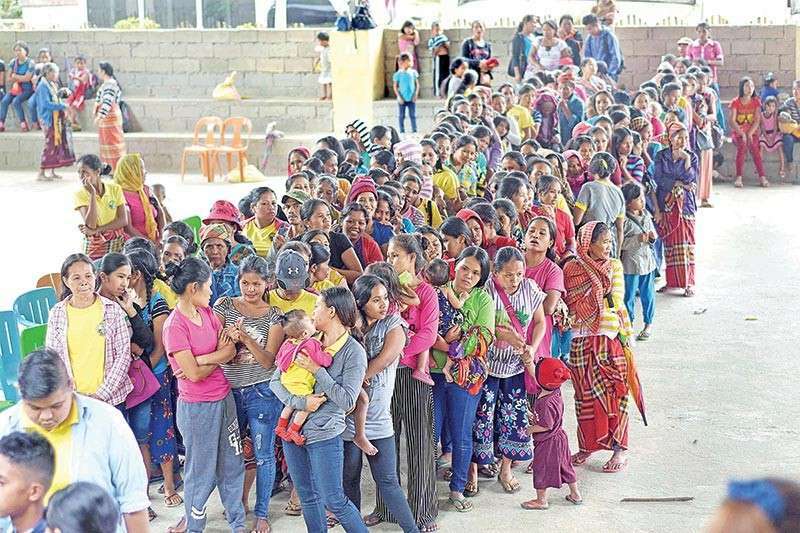 T’nalak weaving has been a great contribution to the rapid economic growth in South Cotabato. It has been widely appreciated for its intrinsic value and beauty. Investors, which include the TLTC, want to help T’boli weavers be known in the industry. 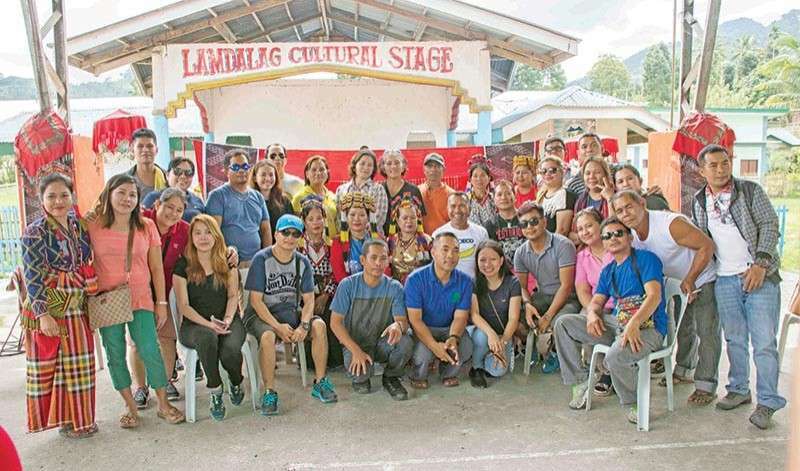 TLTC is a program under Tadeco that is established to uplift lives and promote social awareness in the preservation of culture and tradition of Mindanao ethnic groups. They have been providing livelihood programs for the youth and the families of the banana plantation workers of TADECO since 1989. It was established to manufacture handicrafts that is 100 percent made of abaca-woven cloth such as T’nalak. The T’boli weavers have been a long-time supplier of T’nalak for TLTC.